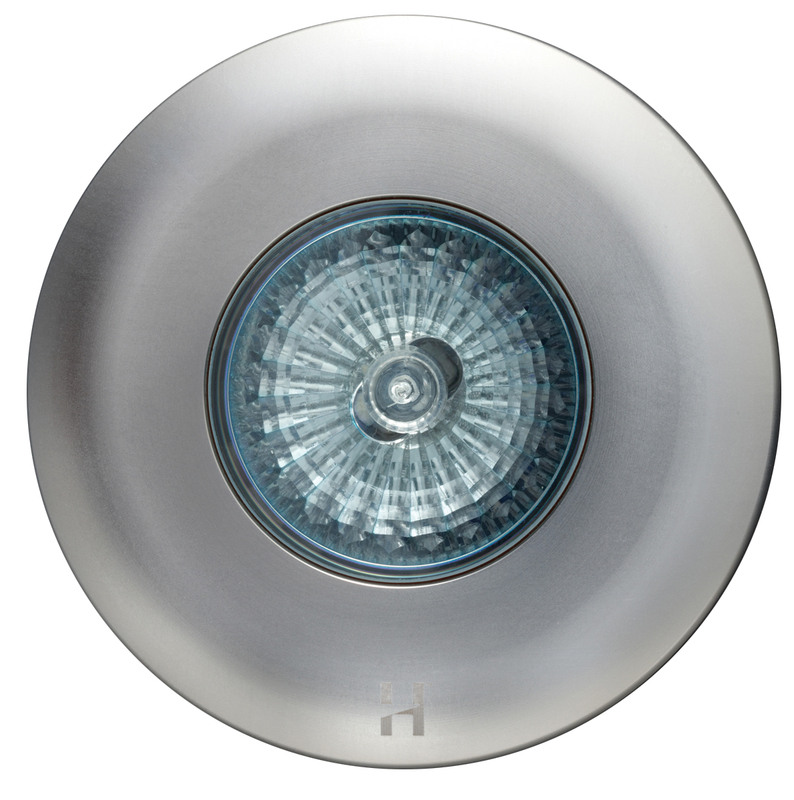 The E-Lite has been specifically designed as a recessed ceiling luminaire and is ideal for downlighting from eaves, soffits, doorways or a canopy. 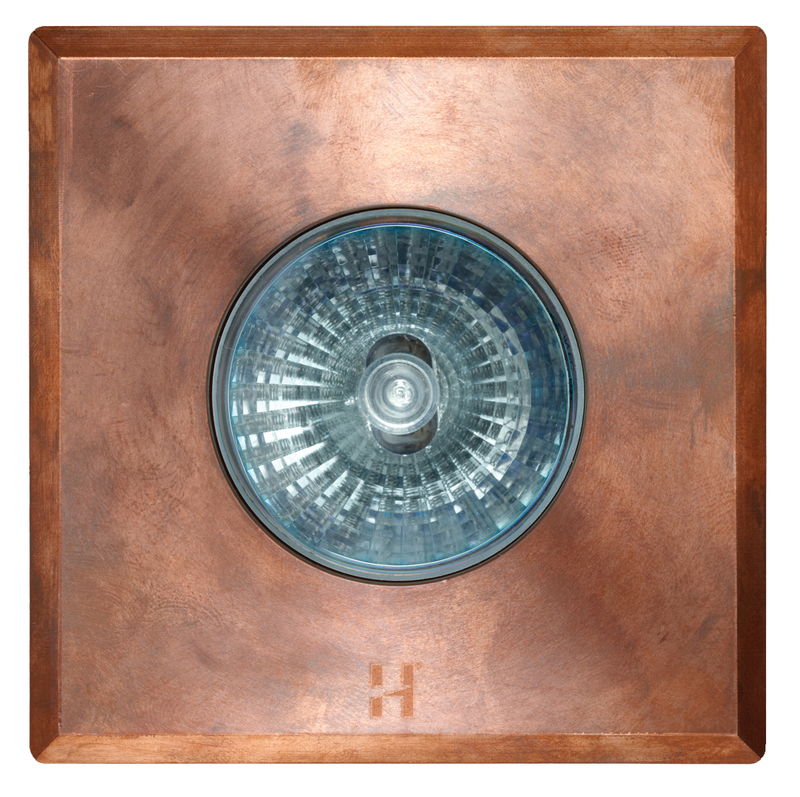 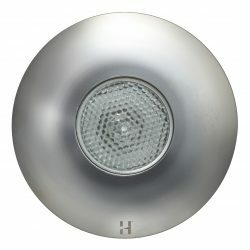 Alternatively instead of exterior lighting, it could also be use for interior lighting in bathrooms and kitchens. 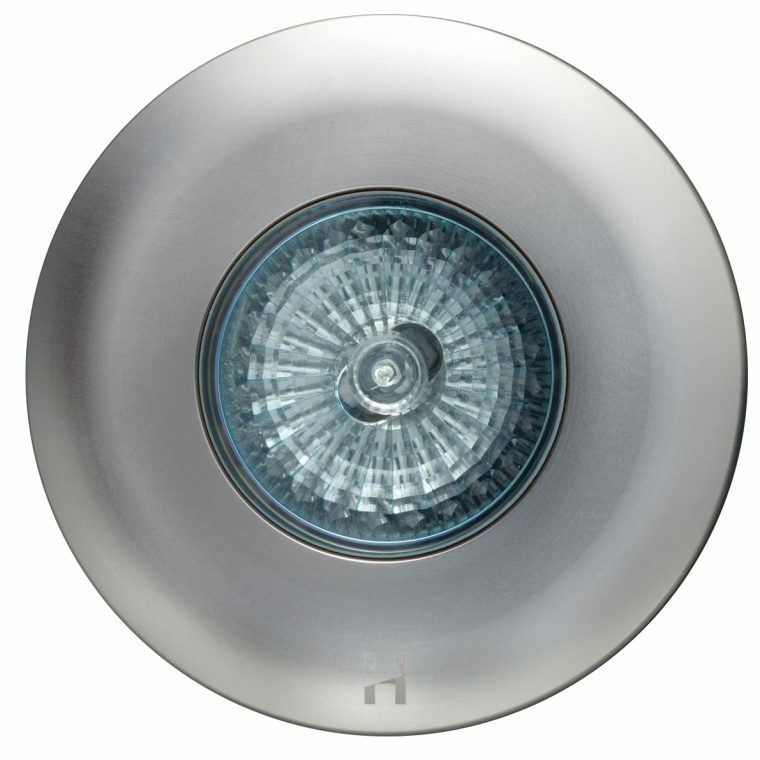 The E-Lite is machined from 316 stainless steel, copper or high corrosion resistant UV stable powder coated aluminium. 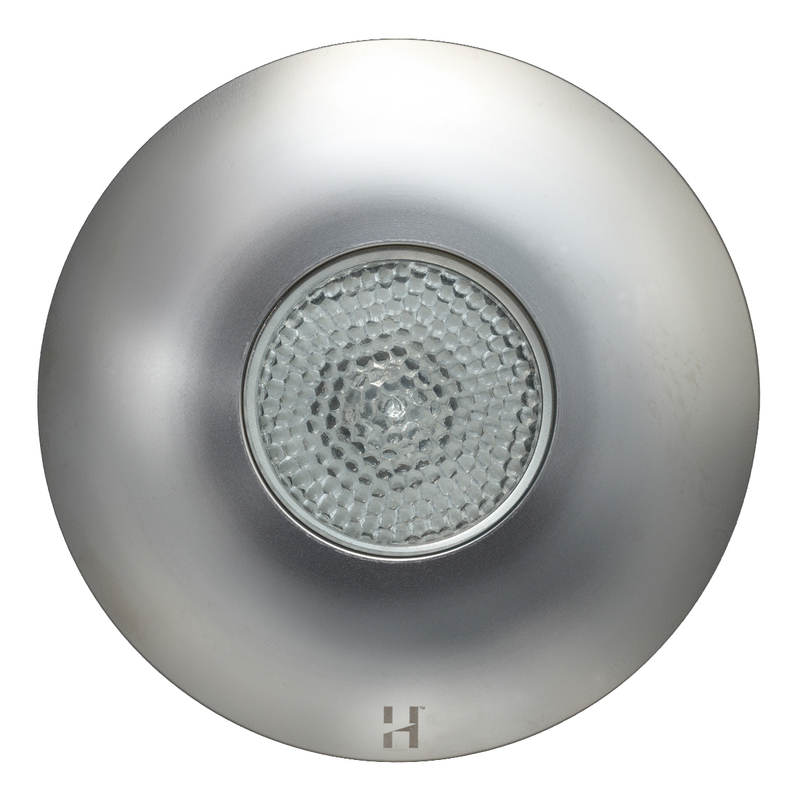 This low voltage landscape lighting product is suitable for use with an MR16 – 20, 35 or 50 watt lamp (max) and is supplied with a 50 watt high quality European 5000 hour lamp.